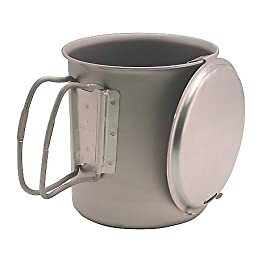 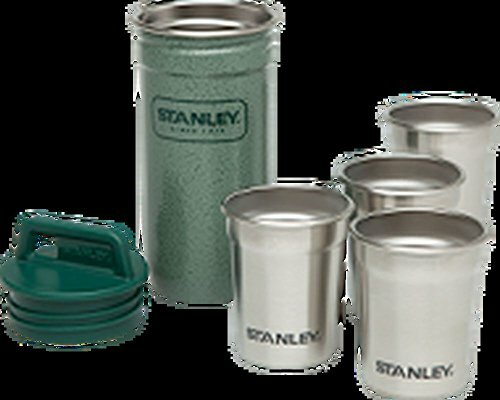 These Stanley Steel Shot Glasses are a fantastic gift idea for your favorite handyman or camper who enjoys a fine drink. 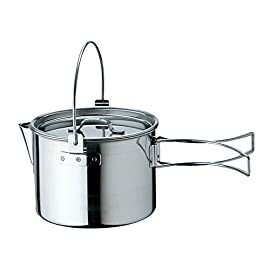 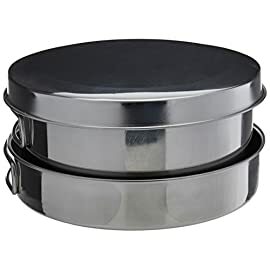 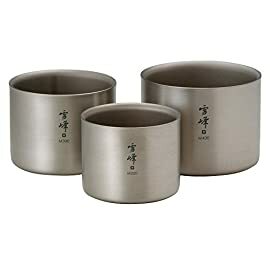 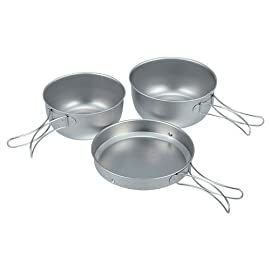 You get four stainless-steel shot glasses in this set. 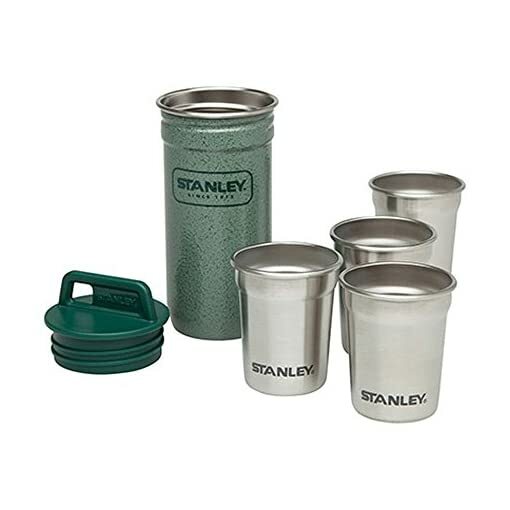 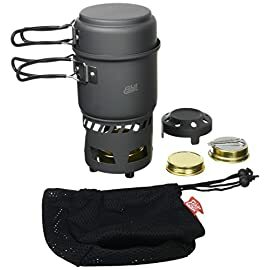 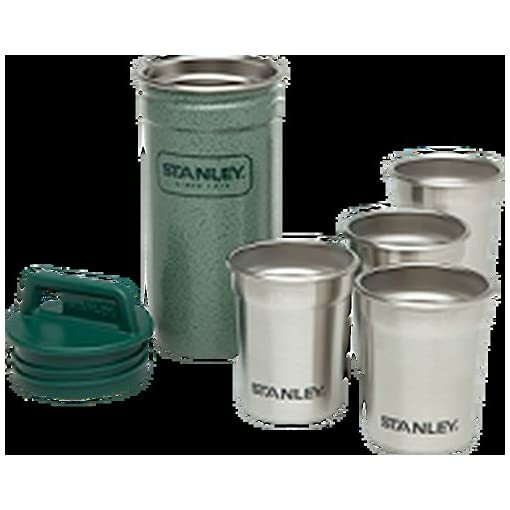 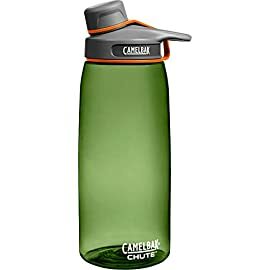 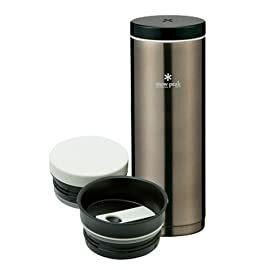 The Stanley shot glass set in hammertone green pairs well with the Stanley flasks (sold separately).Compact and clips to packs.Pairs nicely with the Stanley flasks (sold separately).Dishwasher safe.Weight: 3.2 oz..Size: 5.9 x 1.9 x 6.5.Imported..